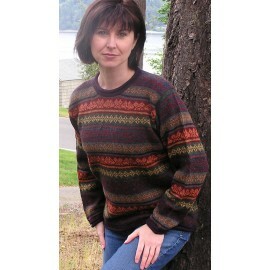 The gorgeous alpaca fiber is extremely warm and lightweight. 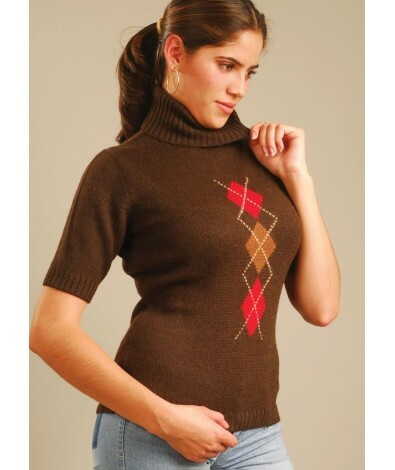 The gorgeous alpaca fiber is extremely warm and lightweight, this baby alpaca wool sweater won’t take up a lot of space in a closet or dresser and is easy to care for. 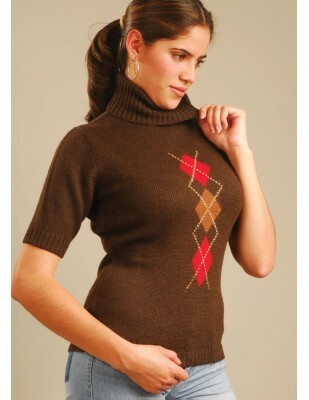 The baby alpaca fiber is breathable and has thermal properties not found in other fibers. 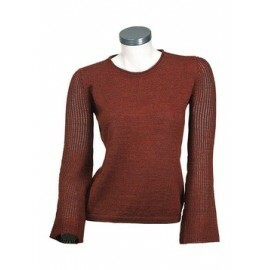 Clothing made from baby alpaca are therefore suitable and comfortable in both low and high temperatures.